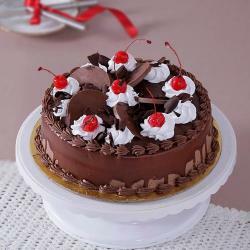 Surprise Treat ByÂ Giftacrossindia.com. 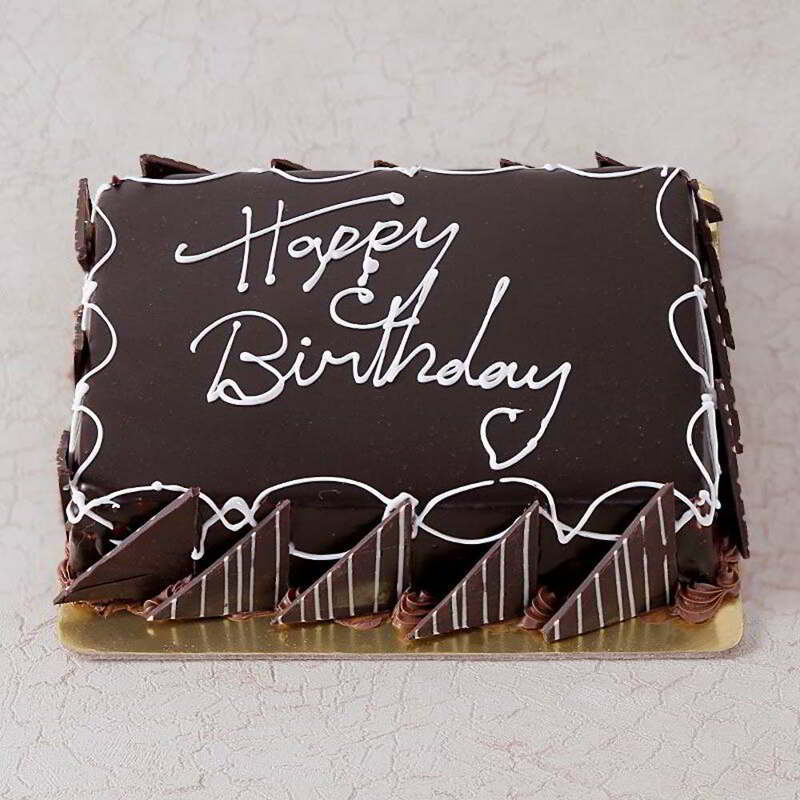 This Amazing Square Shape Dark Chocolate Happy Birthday Cake Is Lined With Chocolate Triangle Chips On All Sides. 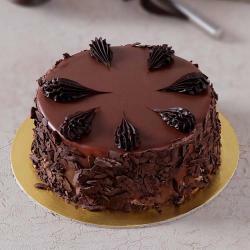 Dark Chocolate Cream Blended With Much Lusciousness And Chocolate Together The Cake Is Enhanced With Minimal Icing On Its Surface. 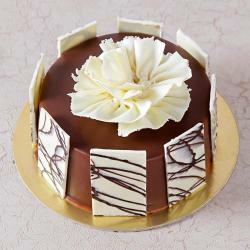 A Designer Pattern Chocolate Layer Covered This Cake In A Very Beautifully Way . The Taste Buds Are Delighted Best To Be Presented As A Birthday Christmas Anniversary New Year Teachers Day Or As A Housewarming Gift. 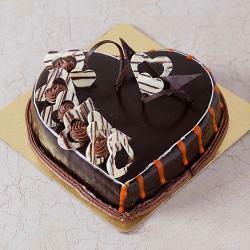 Product Details :1 Kg Square Shape Dark Chocolate Happy Birthday Cake.